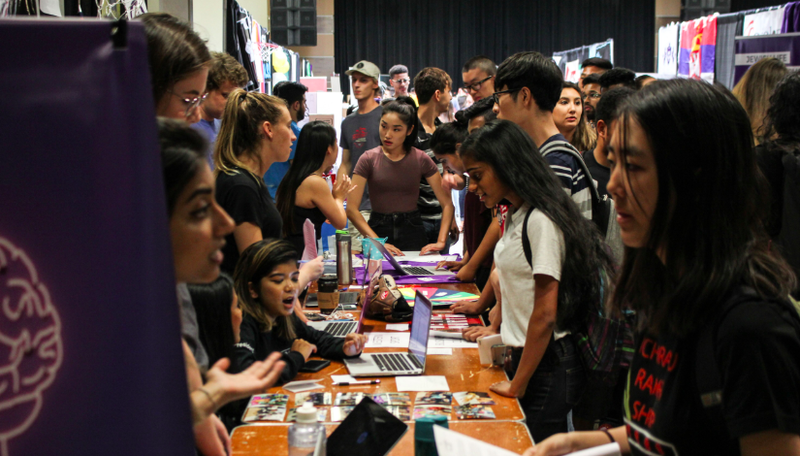 The Clubs Governance Committee governs the clubs’ community on campus by enforcing and overseeing policies and procedures to ensure fairness in the clubs’ culture. 3. 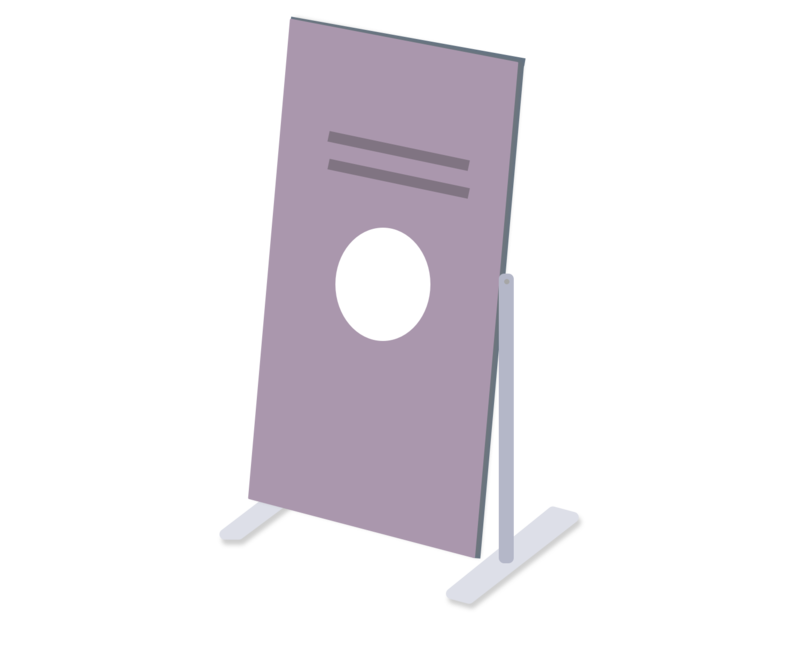 Set strategic, long-term goals for the Clubs Community for future growth and development of clubs and their student leaders, including the ratification of new clubs.